You can find a wide range of API ingredients here. 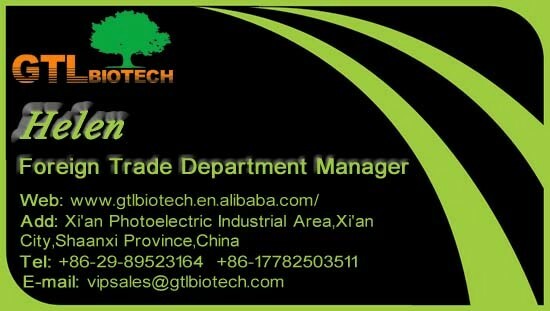 GTL BIOTECH is focusing on human healthcare ingredients here in China for long time. 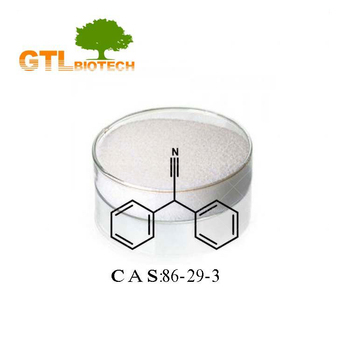 Diphenylacetonitrile is an important fine organic chemical intermediates, in medicine, pesticides, optical resolution and other fields have a wide range of applications .You can find different medical intermediate for your finished product in GTL Biotech. Before bulk order,Sample is available. Customer only pay the delivery cost. You can send us email for your required product details. 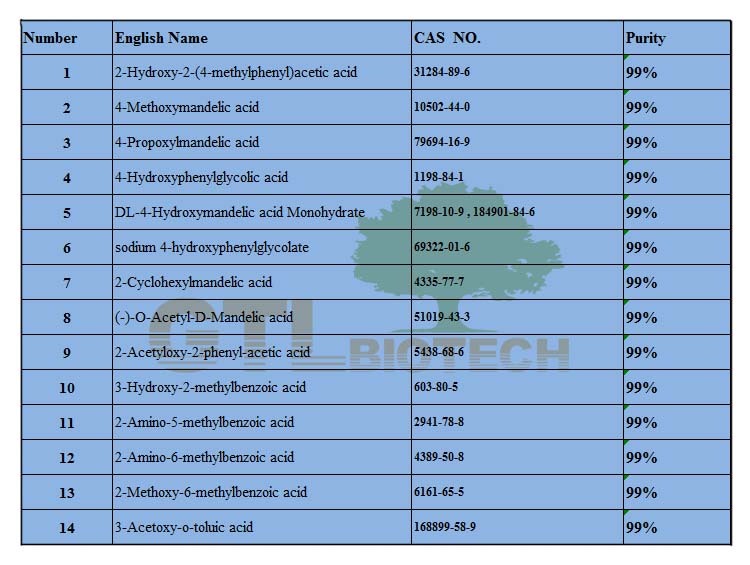 For more product details,we will send you the Updated Certificate Of Analysis. 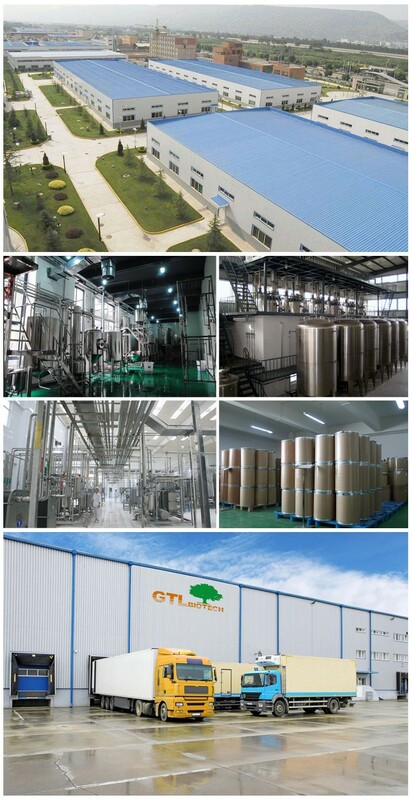 GTL Biotech is a perfect combination of Sicience and Nature. It symbolizes the company's Value: Be great and last in scientific way ! It owns three different production lines. 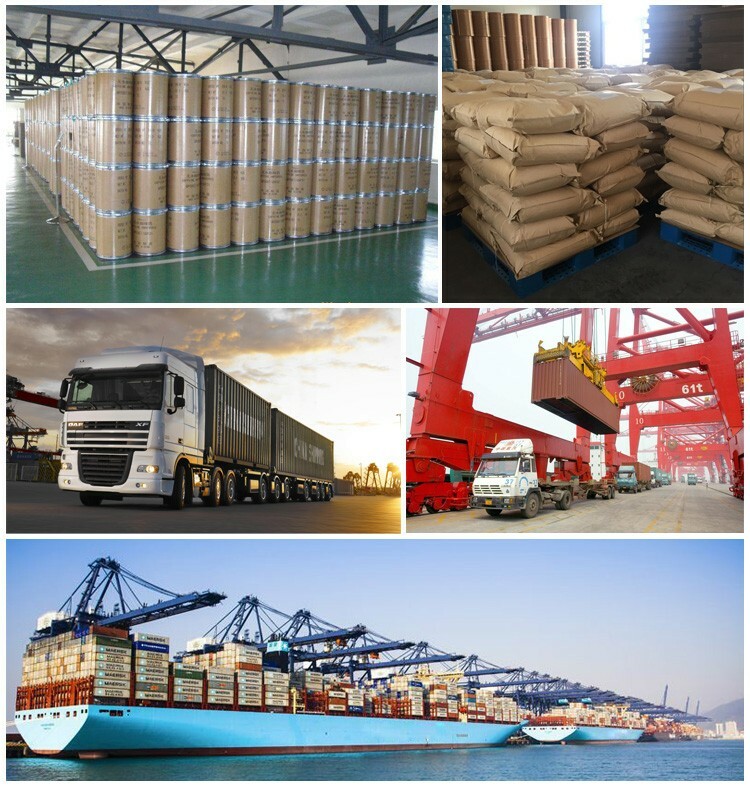 The products can meet the demand of various industries. Welcome to know more about us! We also develop new processes and applications. Up to now,GTL Biotech also has its own planting base for different raw material source. It owns an independently full modern laboratory which ensures the quality of the product. A: How can I order with you? B: When will you arrange the goods? Usually,we will arrange the goods during 1~2 working days. C: What if the goods is unqualified? 1. 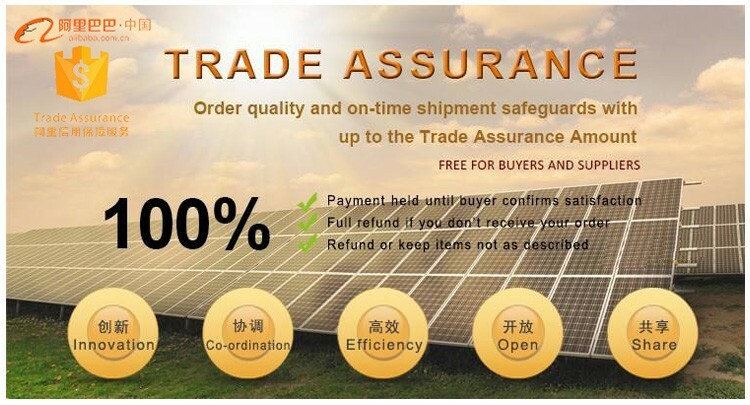 The third-party lab test is available,we can communicate and double check again. 2. If unqualified,you will get 100% refund.